For sure, a new Microsoft Edge browser gives user better experience than old Internet Explorer 11: it is faster, supports all the newest formats and standards, and use less resources. Edge also has a built-in function to sync bookmarks between Windows 10 and Windows 10 Mobile. But whatever — you can still find out that Internet Explorer 11 is pre-installed in Windows 10. It is needed to have ability to visit the websites that use old technologies which is not supported by Edge. Microsoft Edge is a hefty browser, but it’s not so widely used: you can face with a problems during synchronization of a bookmarks. In case an older version of Windows is installed on one of your devices (for example Windows 7 or Windows Phone 8.1), you won’t be able to sync data between this one and Windows 10 device. In this case you should use only Internet Explorer 11. But since Windows 10 Creators Update developers took care of it and gave users an ability to sync bookmarks between Microsoft Edge and Internet Explorer 11 automatically. Synchronization happens locally, so you DON’T need Internet connection. After implementing the instructions below, Edge browser will stop sync the bookmarks between the devices on Windows 10. To activate the needed option, you can use Local Group Policy editor (it’s not applicable on Windows Home version). Press Win + R. Type in and run gpedit.msc. Go to Computer Configuration -> Administrative Templates -> Windows Components -> Microsoft Edge. Find Keep favorites in sync between Internet Explorer and Microsoft Edge setting in the right part of editor and double click on it. Check on Enabled, then click on Apply and OK.
READ ALSO: SoftwareDistribution: what the purposes of the folder and can I delete it? In case you would like to disable synchronization, repeat all steps above and this time check on Disable. 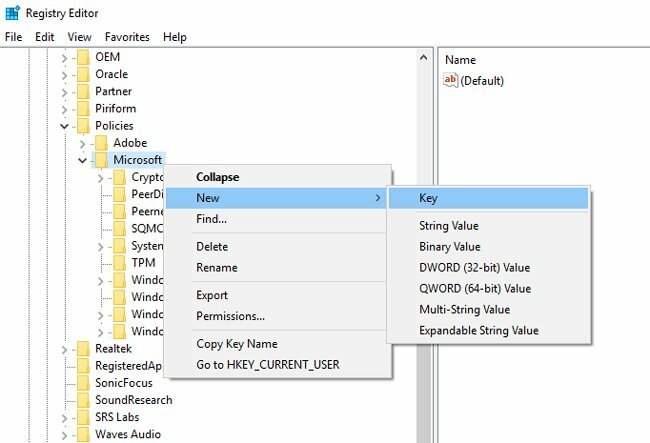 Unfortunately, in Windows 10 Home and Home SL you don’t have the Local Group Policy editor, so you should manually add the specific keys to registry. Press Win + R. Type in regedit and press Enter. 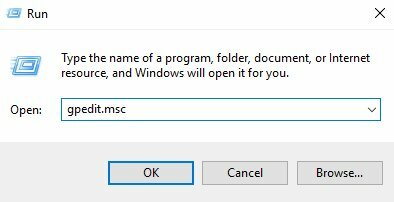 Right click on Microsoft folder and choose New -> Key. Give a name to new folder MicrosoftEdge. Right click on newly created folder MicrosoftEdge and choose New -> Key. Give a name Main to a new key and click on it. Right click on the left area of Registry editor and choose New -> DWORD (32-bit) Value. 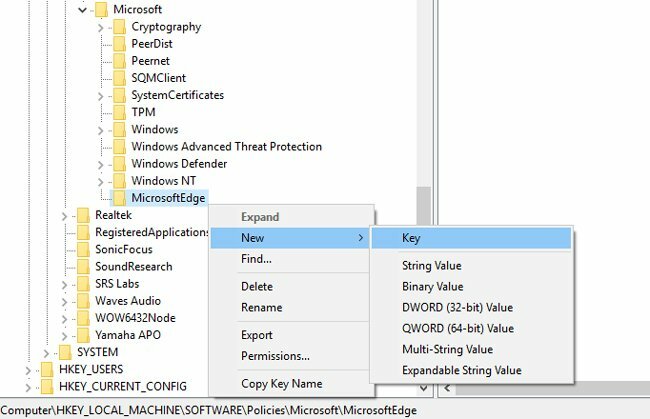 Give a name to new key SyncFavoritesBetweenIEAndMicrosoftEdge. Double click on it and set its value to 1. Press ОК. In case you want to undo the changes, set key SyncFavoritesBetweenIEAndMicrosoftEdge value to 0.